I travel every six weeks between New York City and Tel Aviv, Israel. I’ve found there are several foods that are common in the United States that you can hardly find in Israel, including breakfast pastries, blueberries, and some popular organic brands. Here are the food products I miss the most while I’m outside the US. Americans’ access to Amazon, Whole Foods, and Trader Joe’s means we take many, many,many things for granted. That’s something I only came to truly appreciate once I started living between New York and Tel Aviv. I’ve been travelling back and forth between the US and Israel every six weeks for the past four years, and over that time, I’ve come to miss certain foods I can only seem to find in America. Israel is a seasonal and mostly local country when it comes to food. You don’t have strawberries in the summer, you don’t have peaches in the winter, and you have blueberries … never. If it’s not in season, you are not getting it. Import taxes are astronomical, too, which means that you don’t get all the packaged goods many Americans can’t live without, like breakfast pastries, cookie dough, and some popular organic brands. Here’s a look at the food products I miss the most when I’m away from the US. A childhood favourite,Eggo Waffles make for a practical, versatile, and quick breakfast option. I love that they can go the savoury or the sweet route and the fact that they take less than two-minutes to prepare make them a convenient option for early mornings. 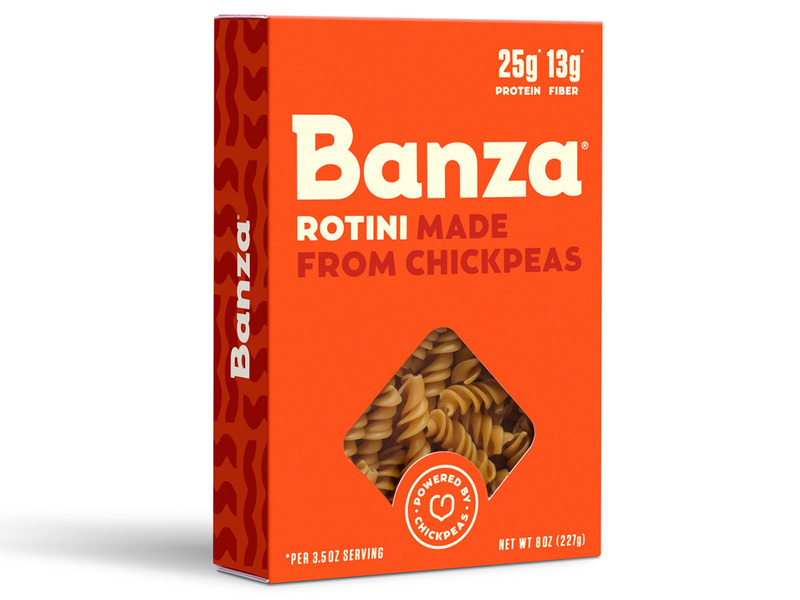 While Americans have dozens of options – from mini, to Nutri-Grain, to confetti – Israelis won’t even find the classic, homestyle frozen boxes. In the four years I’ve been in Israel I can count on one hand the times I’ve seen fresh blueberries, raspberries, and blackberries (and one of those was at my wedding). And when you do see them, they’re cost-prohibitively expensive. As a long-time devotee of Tanya Zuckerbrot and her F-Factor diet, I have come to rely on GG crackers to ensure I reach my daily fibre intake. 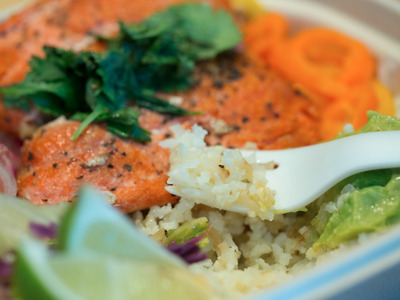 Fibre – the indigestible part of a carb – keeps you feeling fuller, longer. I have yet to find a cracker with as much fibre and as few net carbs as the Norwegian brand, which is why I load my suitcase with them whenever I travel outside of the US. Israelis don’t consume much maple syrup and when they do, it’s subpar corn-syrup goop. The reason for this is that it’s very expensive to import the good stuff from Vermont. Instead, locals opt for date syrup or honey. 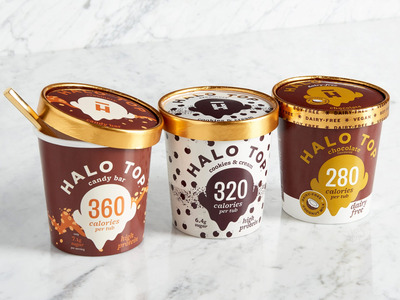 Halo Top may be valued at $US2 billion, but it’s still not available in Israel. Marketed as a guilt-free ice cream, all of the flavours, which include vegan options, are low in calories (most are around 280 for the whole pint), low in sugar, and unlike most run-of-the-mill ice cream options, these have protein and fibre. 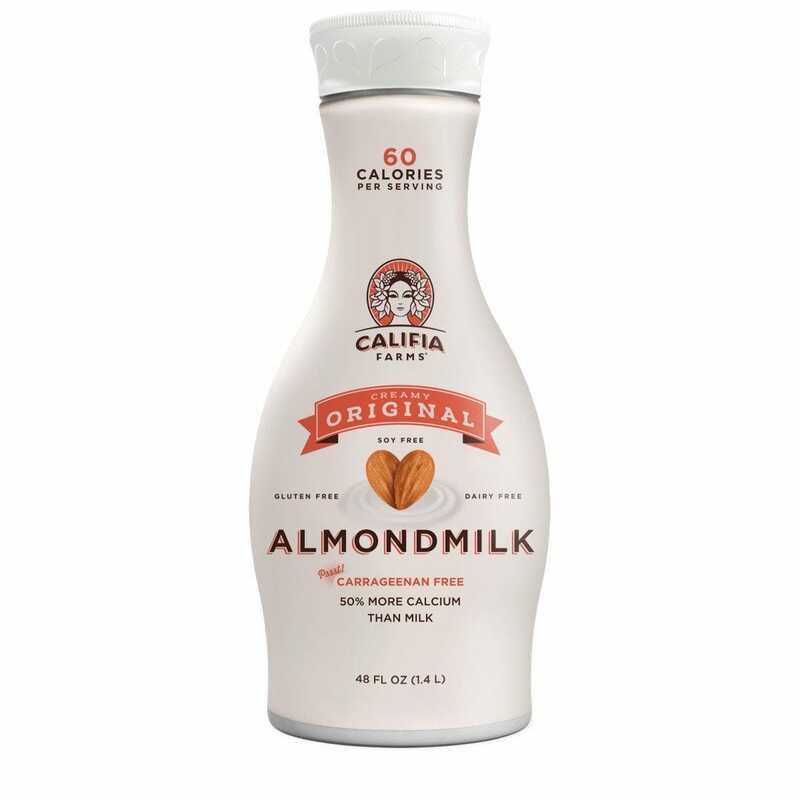 While you can find almond, cashew, hazelnut, and even oat milk relatively easily in Israel, you can’t easily find sugar, filler, and carrageenan-free options like those from Califia Farms. 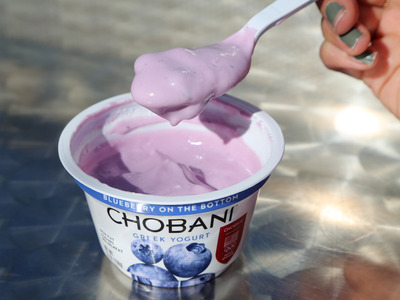 When you talk to Americans living in Israel one of the foods that most commonly come up when you ask them what they miss is Chobani Greek yogurt. 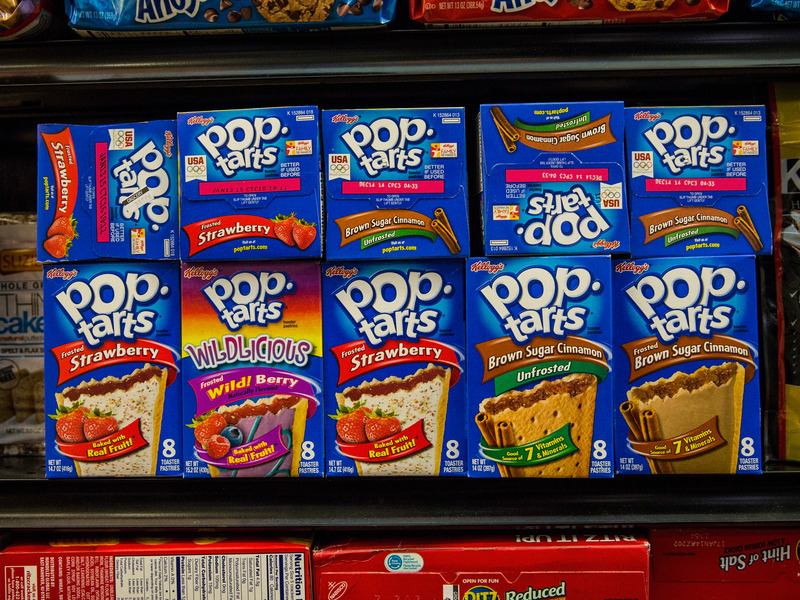 The multi-billion dollar brand has dozens of flavour and texture options widely available at pretty much all major American grocery stores. 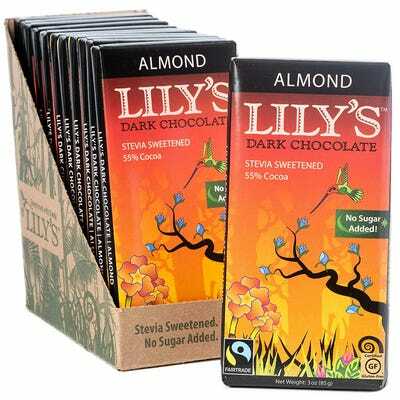 Not only won’t you find them in Israel, you won’t find anything that tastes remotely similar. Another breakfast favourite you’ll very rarely find in Israel: Pop-Tarts. In fact, you’ll rarely find any toaster pastries. Sure you can make your own cauliflower rice, but it’s time consuming and messy.This one is not only organic, it’s totally filler-free with zero additives. There’s nothing like this at the average Israeli supermarket. 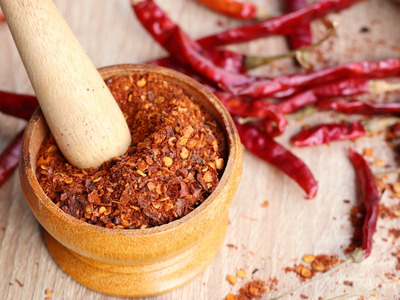 Given that Israel is known for its spices, and even has dedicated spice markets, it’s shocking that you won’t easily find true cayenne pepper. 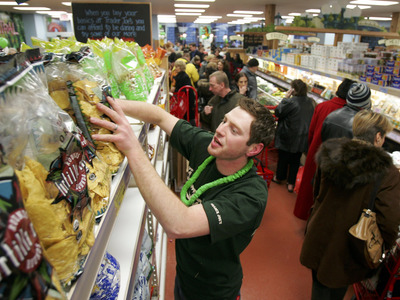 Don’t be fooled by those who tell you they stock it – it’s almost always chilli powder that they’re giving you. Pie is quintessentially American so it’s fitting that you can find many frozen and fresh premade pie crust options in the United States. That’s certainly not the case in Israel. 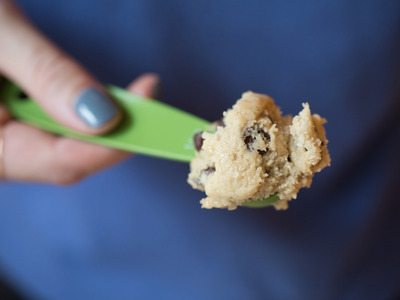 Who doesn’t love Pillsbury or Nestle cookie dough? Maybe it’s because Israelis aren’t as into cookies as Americans, but you won’t find rolls of cookie dough ready to be made into warm cookies at the supermarket. And you certainly won’t find egg-free options like Just Cookie Dough, so whether you want a fresh-baked cookie or simply the dough, you’ll have to make it yourself. I wish Lesser Evil went global. 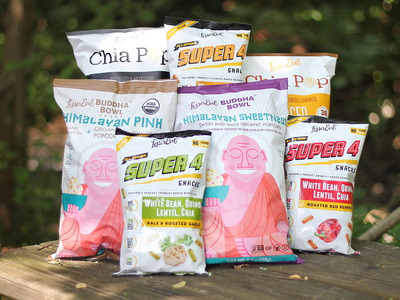 Their delicious crunchy snacks make indulging in junk food less guilt-inducing. They have got apple cider vinegar chips, popcorn tossed with ghee, and more. 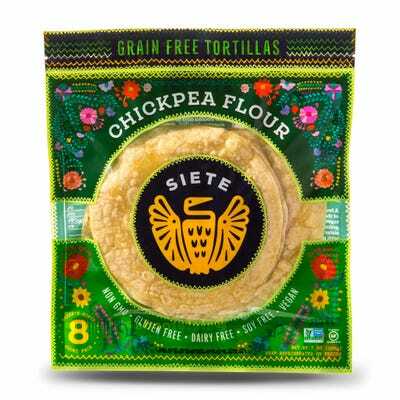 You’d think you’d easily find chickpea-based tortillas in the Middle East! No. And that goes double for almond, cashew, or cassava-flour based ones like those pioneered by Siete. 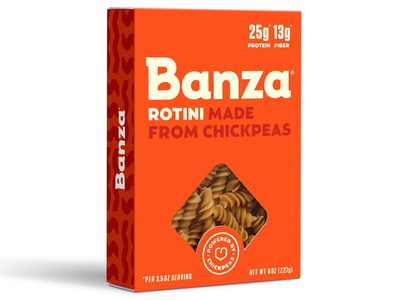 Again, it’s surprising that in the Middle East it’s near impossible to find chickpea-based pasta, but it’s true and it’s actually impossible to find Banza. 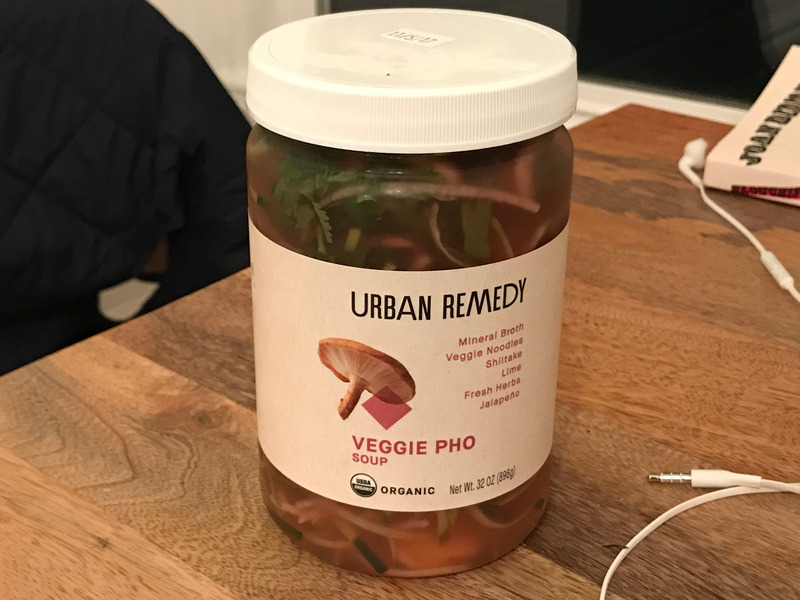 There are some imitators in Israel like Urban Shaman, but no one can compete with the quality, convenience, and selection that you’ll get from Urban Remedy, a plant-based food company from California. 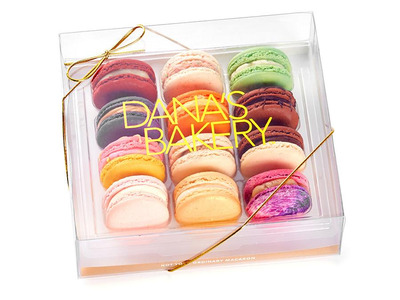 While there are a few brands taking inspiration from Dana’s Bakery, no one can compete with Dana’s selection, unforgettable packaging, or taste. 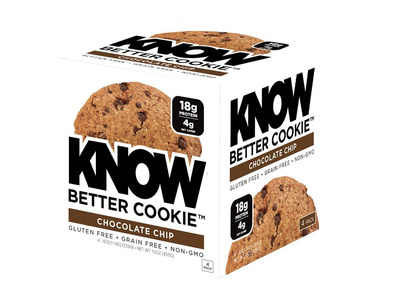 Know Foods products are as good for the guy looking for gains as they are for the woman looking to shed some pounds. 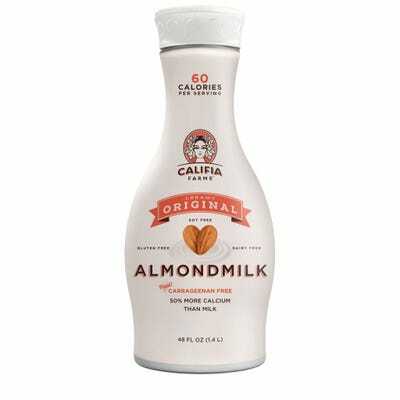 The line is grain, gluten, wheat, soy, and dairy-free and all products are low in net carbs. When you do find products like this in Israel, the prices are astronomical because there’s no one who is selling these on a large commercial scale yet. It’s not easy to assuage an addiction to chocolate, which is why it’s a shame that Lily’s Sweets chocolates, which are Stevia-sweetened and perfect for no-sugar baking, are impossible to find in the Middle East.